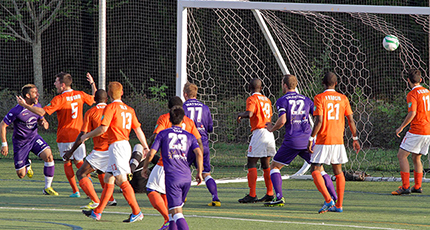 Analysis: The Charlotte Eagles were competitive in most games last season and got by favoured Harrisburg and Richmond in the playoffs before losing 7-4 in the finals against Orlando. They look strong this year after being active this off-season, bringing in four MLS experienced players in former Whitecaps player Jonathan Leathers as well as Duckett, Thompson and Boggs. 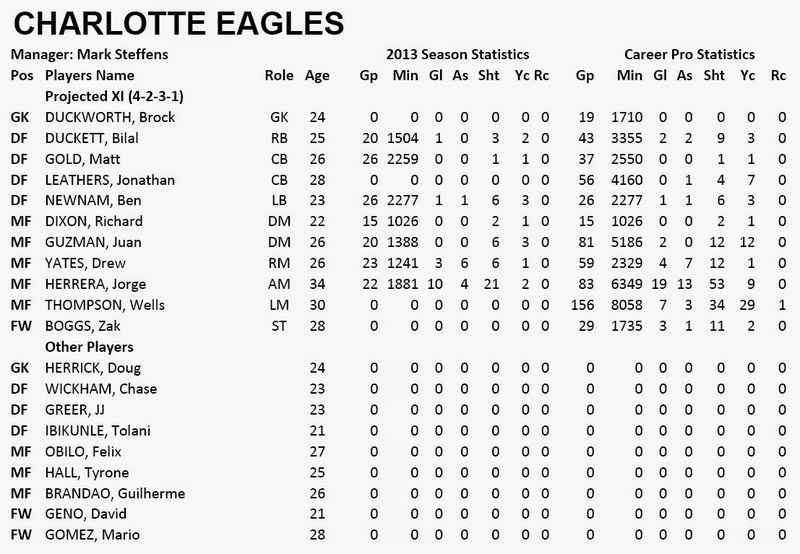 The Eagles should have one of the strongest defense corps in the league, which includes Ben Newman who was in my list of overlooked players, while the offense will rely on Boggs and Colombian Jorge Herrea who scored 10 goals in 2013. Overall, the Eagles success will rely on the commitment of their ex-top division players, especially as there will be opportunities with MLS expansion teams in the future.